Would be happy to buy it, to be honest if not so much for the read, being a not so book type philistine (though I am certain it would be a very interesting read at that) but to try and support you financially in some small way, a small way of showing gratitude for all you’ve done and continue to do. Thank you. Just bought it through the shop here. I used PayPal and it was quite efficient. U.S. delivery. I look forward to reading the book and I’m happy to support this blog!!! Bought it in Waterstones Inverness Craig, it was in the new History/Politics section on the bottom shelf. They had £5 off so £20 at the counter. Looking forward to some intriguing espionage! Ordered Sikunder Burnes for international delivery from this website on January 5. It arrived on January 16. I look forward to reading it. I bought the book for my Mum as a Christmas present (thanks for the autograph) and she loves it! Once she’s finished I’ll be sure to get your previous books for her to summarise for me! I’ve just written a blog post about Mackinder’s Pivot of History in my Massive Open Online Course that stimulated a discussion about geographical determinism, Russian influence and Chinese railways. So I was pleased to find your book when looking at your blog post about the wilfully miscellaneous interpretation of polling results for the forthcoming election. Looking forward to reading it. 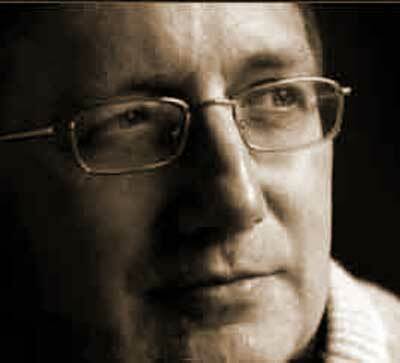 Pray tell, where be McKinder blog? Glad to buy it – the kindle version though as that is how I buy and read my books. Looking forward to reading it next, hope the royalties are fair to you. Love your blog posts and comments thereof. Keep it up. Ordered from Hive – review later. I shall be happy to buy it and read it. Craig – I just ordered your book from an online bookshop I use – wordery.com – which I like as a small but smart alternative to the Bezos Behemoth. Came up on a simple search very quickly and listed the hardback at 17.99 (which I ordered) as well as a paperback for pre-order at, I think, £16 or so. Anyway, I shall look forward to it. I like your blog. Stimulating, erudite, occasionally stroppy, what’s not to like? After a career in public service (fire) and a few years working with companies and leaders on behaving better, I want to think, write and volunteer. Your work is inspiring. Required reading throughout this infuriating election and I have been following and sharing you furiously on FB. Buying a book seems the least I can do to say thank you. Alternatively I can offer to buy you a beverage of your choice. 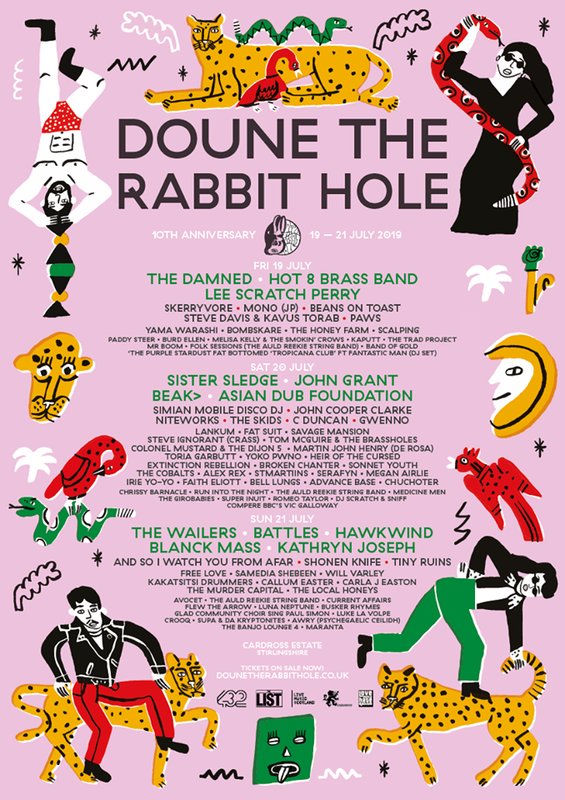 I happen to be working in Edinburgh later this month and it would be my pleasure to stand you one or two. If, however, this feels too close to stalking, I shall quite understand and content myself with a good read instead. Stay strong. Hi Craig, just bought your book from the Hive, very quick delivery and easy to do online, 4 days allround I think. Having just finished Naomi Klein’s Shock Doctrine, this will take me to a very different place I am sure! £17.15 from Amazon – no problems. Look forward to reading it – just my kinda stuff! AHHRG – please put the bit about a signed copy at the top of the post! I would have preferred the signed copy! Craig, I ordered Sikunder Burnes through this website, and was billed by Paypal on 21Jun17. The book has not arrived to the specified address. How can I chase this up? Thanks …. I have bought and read the Sikander Burnes book and at present reading your Murder in Samarkand. This I have paid for as well as for the Catholic Orangemen of Togo, which I have not yet read. I had always felt that a “job” had been done on Alexander Burnes, and your book has convinced me of this. This post is just to let you know that there is someone in South Africa who reads your work and is grateful that there is at least one person in Perfidious Albion who is both moral and outspoken. Just bought your book today Craig – and looking forward to a good read. 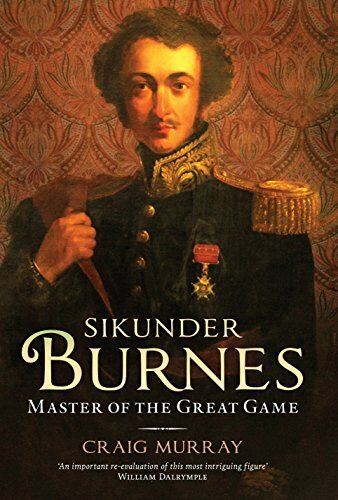 I’ve come across “Sikunder Burnes” before due to being a one time voracious consumer of George MacDonald Frazer’s Flashman novels (a riotous read as well as very informative). He seems like a colourful character alright. Anyway – I’m delighted to support you in this way – I’ve read/listened to a number of articles and interviews involving you, and it’s refreshing to hear the honest opinion of someone with your experience and insight into international affairs. We live in confusing times with the MSM – in the UK anyway – having descended into a pathetic agenda riven sham which is scarcely worthy of attention – so selective and biased is their reporting of world events. I am therefore very grateful for your contribution to creating a much more fully rounded picture – such that events actually make sense having a clear line of cause and effect as is normal in history. Disturbing as the world is at the moment I much prefer actually having a handle on what’s going on as opposed to feeling like a blinkered myopic sheep caught in a kalaidoscope – which is the effect you get from taking everything you hear in the MSM at face value. I’ll leave a short review once I’ve read the book – thanks again and best wishes going forward. I also read most of GMF’s Flashman books – a lot of factual history with the much anticipated, usual GMF riotous humour. have ordered it from the Socialist Bookshop in Bloomsbury. Thank so much for your contributions re novichokgate. Was getting tired of feeling like the child in the Emperor’s New Clothes. Bought the Kindle edition. Looking forward to it. Picking the book up on Friday this week looking forward to it. Stay strong. A lot of people would be happy to contribute some money, if you had a donation link and a quarterly fund appeal. If you registered as an informational charity (which functionally you are), then some people could even give less taxes to the war machine. I’d be certain to enjoy your lastest book and I’d be happy to buy it, if there weren’t a dozen or more far more pressing demands upon my £102 per week ESA, such as keeping a roof over my head, keeping the power/heating on and feeding myself occasionally. It still rankles that you or some unknown other abominably banned me from here, a long-time reader and occasional commenter – mostly in a light-hearted/humourous or genuinely inquiring vein – and one regularly attacked and smeared without mercy by your then (and who knows still) resident obnoxious trolls habbaduk, Resident Dissident, Fred, Kempe and other frothing right-wing nutters. For those reasons I have avoided both commenting and even reading your blog for some period of years, since not long after the 2014 Independence referendum or thereabouts. I didn’t whinge and moan upon being banned, but simply left, deeply suspicious of your motives, suspicious of your whole whistleblower thing and not entirely unconvinced that your whole blog was simply some infernal honeypot to entrap, to snare and identify and betray dissenting voices, and contemptuous of your or some person behind the scenes of this blog’s willingness to divulge server side meta-data on my visits/postings on demand to those same provocateur/trolls mentioned above. On the subject of Burnes, though not having read the book, it seems to me you revel in, to some extent admired the Machiavellian machinations of the British state, distant past certainly, recent past possibly, and present possibly also too. Frankly it’s history and as such much of it is simply lies that stuck, by repetition and reinforcement, and events are moving so fast and thick in the present that it is all that I can do keep up with them, to allow myself such indulgence as to wallow in the ancient past, it would signify withdrawal from far more immediate concerns, unless it can give some insight into present-day shenanigans, and if so this itself seems chilling if as it would seem nothing whatever has changed all that much. Just bought the hardcover edition on amazon.fr (being based in France) for 24.56 EUR. Thanks for all your hard work especially on the Skripal case! I ordered a copy of this book from yourself about a week ago but nothing has arrived yet. Is it in the post? I have just ordered your book. I’m sure I will enjoy reading it, but I have bought it mainly to support your work on this blog, which I came across this week through a reference in the Guardian politics blog. It is great stuff – keep up the good work! Ok Craig, well although your Sky News interview wasn’t aired, the good news is that the publicity around it has led me to see that you have published a book that I am very interested in. I would have loved to buy the print version but my library is unfortunately already severely overloaded and so I have had to make do with the Kindle edition which set me back £18 odd. I’m halfway through another read at the moment but am really looking forward to starting Sikunder Burnes. I have just purchased the hardback book from Amazon for my husband. Cost £17.34 with free delivery. More than happy to support your blog which we both enjoy and appreciate what you do to keep people informed. I look forward to reading it! I first read about Burns in a book called “The Great Game” and also from George McDonald Fraser’s “Flashman” series – where, to be honest, I learned more!! Just ordered it and Murder in Samarkand on Amazon UK with delivery to the U.S. Look forward to reading them soon. Keep up the good work.